High number of different dishes to be stored:Each machine can handle up to a hundred different dishes at the same time. 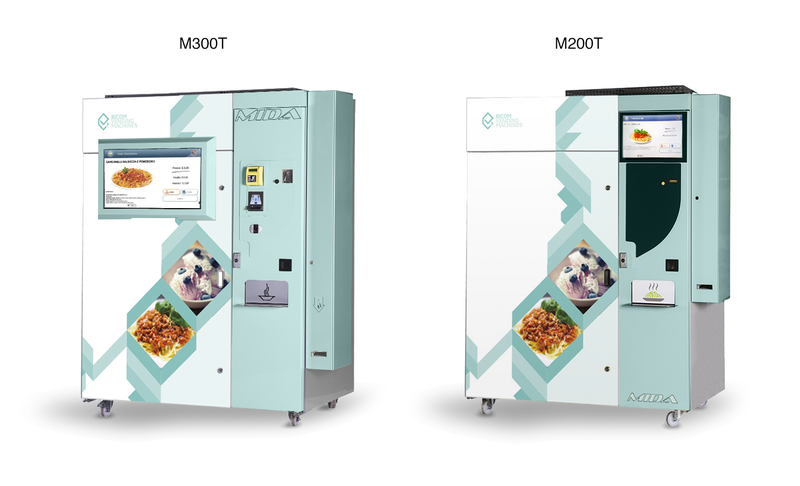 Customized heating: Each vending machine is equipped with a special microwave oven whose settings can be customized to valorise the peculiarity and flavor of each dish. 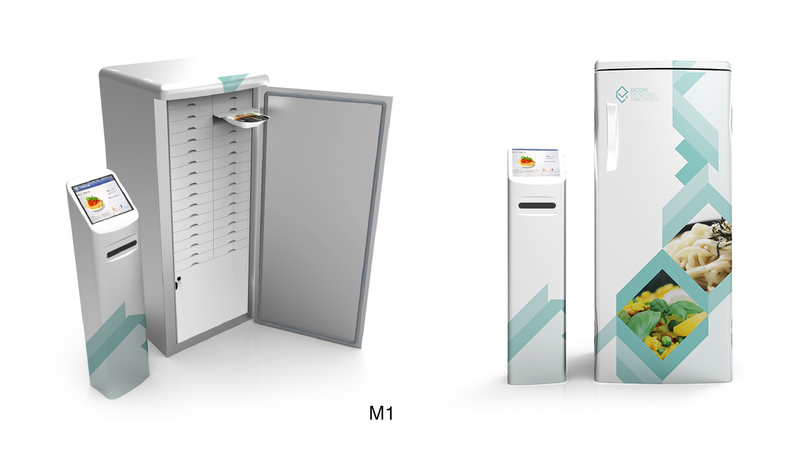 Remote control*: the storage of the dishes is safe and the mantaining temperature can be continuously monitored by the specific online management program, through PC, tablet or smartphone.